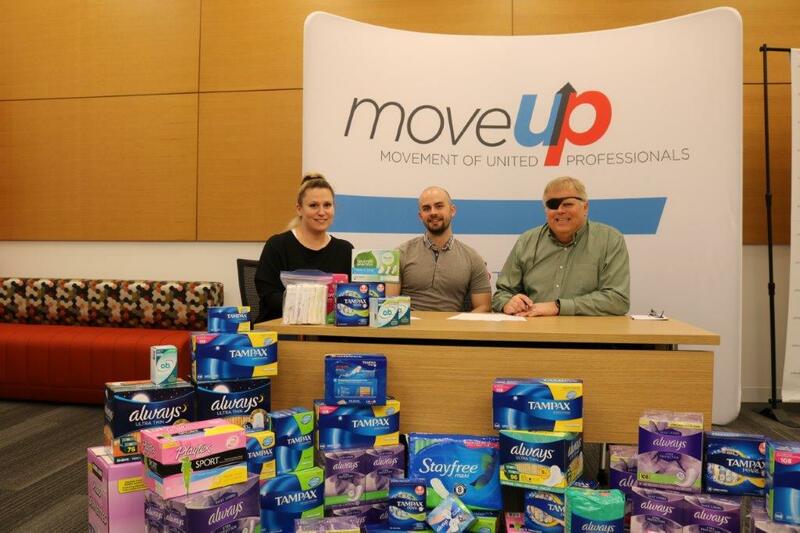 On Friday, April 5, our union – represented by MoveUP President David Black and Vice-President Christy Slusarenko – was joined by United Way of the Lower Mainland Labour Director Neal Adolph as we signed the Period Promise Policy Agreement committing to have menstrual products available in all our washrooms. We will be encouraging all employers that we work with and where our members work to do the same. You can learn more about the Period Promise by visiting periodpromise.ca.